The research team genotyped 1743 patients with LBD—including both clinical samples and 1324 pathological samples assessed postmortem—and 4454 controls. Interestingly, two of the genetic loci that were found to be significantly associated with DLB—APOE and GBA—bore the same associations to DLB as they do to Alzheimer's and Parkinson's, respectively. Another one of the loci identified—SNCA—is also associated with Parkinson's, but differently; the researchers found that a different part of the gene is linked to DLB. They also found preliminary evidence for a gene locus that had not been previously associated with DLB, but the results did not reach significance. 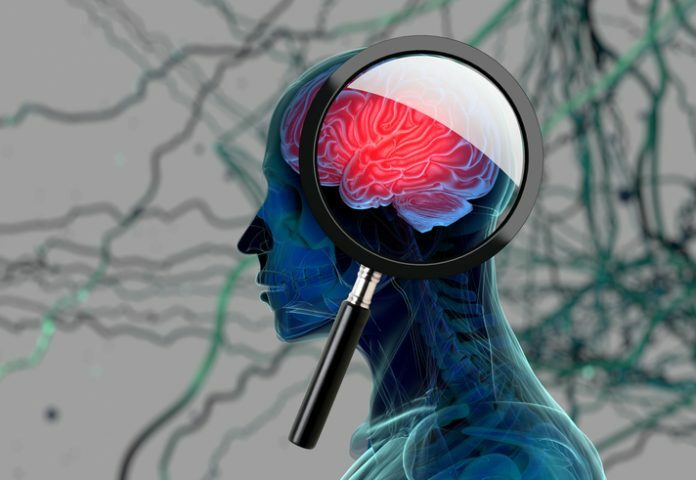 Remarkably, the investigators noticed that a few loci typically associated with Alzheimer's and Parkinson's do not appear to be associated with LBD. However, the researchers were able to identify a heritability estimate of LBD for the first time at 36%, which is similar to that of Parkinson's. The heritability was particularly high for four specific chromosomes, suggesting that further research could focus on those chromosomes to identify novel loci. The researchers also hope that by advancing the understanding of which genes play a role in LBD, their results will aid in the development of targeted therapies. “As the largest and most detailed study of its kind, these results will be invaluable in future research, and it's a great milestone on the road towards our goal of understanding and treating all forms of dementia,” Dr. Brown concluded.